Event in Shoreditch will feature tastings of Buffalo Trace, Eagle Rare, Michter's, Sazerac Rye and Southern Comfort. The Evening Standard will host a series of Speakeasy events that aim to immerse visitors in the stories behind premium spirits brands. 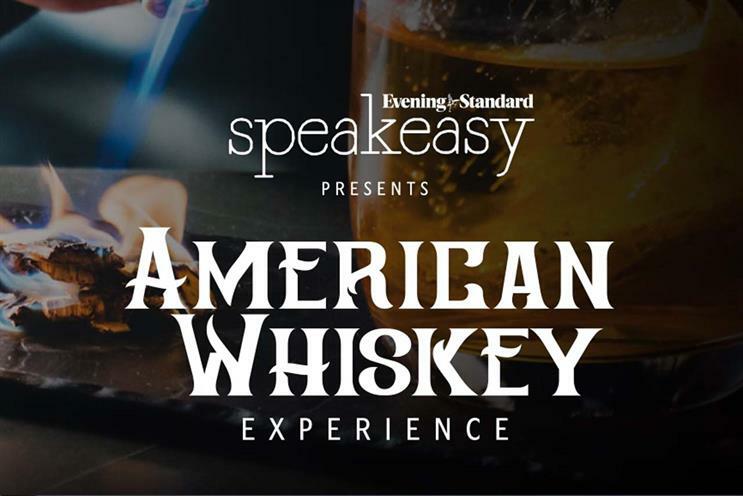 The series will start with an American whiskey evening on 13 February at The Ditch in Shoreditch involving a four-hour "sensorial, educational and immersive experience", including tastings from Buffalo Trace, Eagle Rare, Michter's, Sazerac Rye and Southern Comfort. Further events will run monthly and cover rum, gin and tequila. They will be led by specialists in the particular area such as master distillers, master blenders and brand ambassadors.